Physiotherapy identifies movement problems associated with pain or disability. Using a number of approaches its aim is to restore physical function and prevent recurrence. Our Yoga and Pilates instructor works in both the public and private fitness centres across the area. Both group and one to one sessions are available providing a bespoke service. 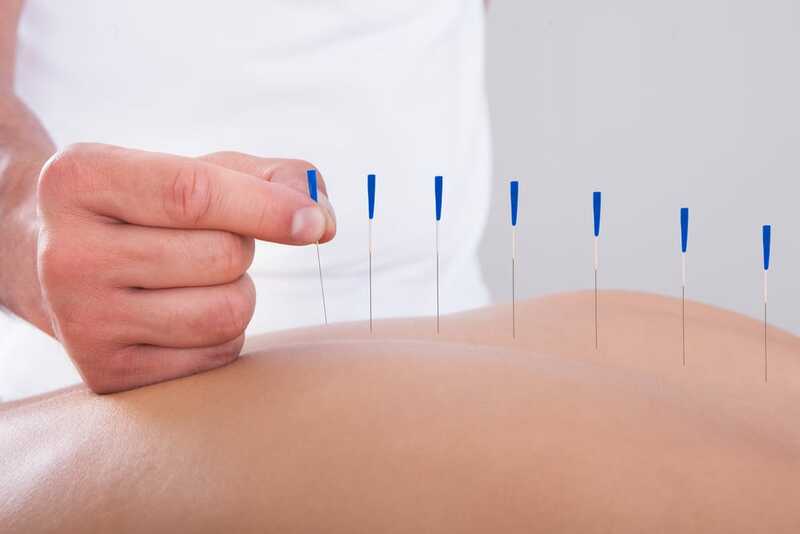 Our Practitioners offer acupuncture for therapeutic relief or the prevention of pain. Helen has an interest in work-related disorders (WRDs) and works closely with local companies who refer patients for work capability assessments. Myles' special interest lies in sports rehab, running assessment and shoulder problems. He is also a Snr Lecturer at Sheffield Hallam University. Jay is a Yoga and Pilates instructor working in both public and private fitness centres in the area, often providing patients bespoke one-to-one sessions. I would highly recommend runners of all ages and abilities to seek Myles advice to overcome or prevent injuries now and in the future.